Buying a property for the first time can be as stressful as it is exciting. For first-timers, having your financial obligations in order and working to a strict budget is key to not over-stretching yourself. There are a lot of things to consider when it comes to costs: Removals, solicitor fees and your mortgage. But the one cost capable of really confusing the inexperienced homebuyer is stamp duty. Here, Parkers has outlined everything you need to know about stamp duty for first-first time buyers, including how it's calculated. Buyers of residential properties costing more than £125,000 must pay Stamp Duty Land Tax to the government. In the case of second homes, which won't affect you as first-time buyers, Stamp Duty is due on properties costing £40,000 or more - so pretty much any property! Freehold and leasehold properties are subject to Stamp Duty, while cash buyers and those with mortgages are all obligated to pay it. The amount of Stamp Duty you pay depends on the purchase price of your property. 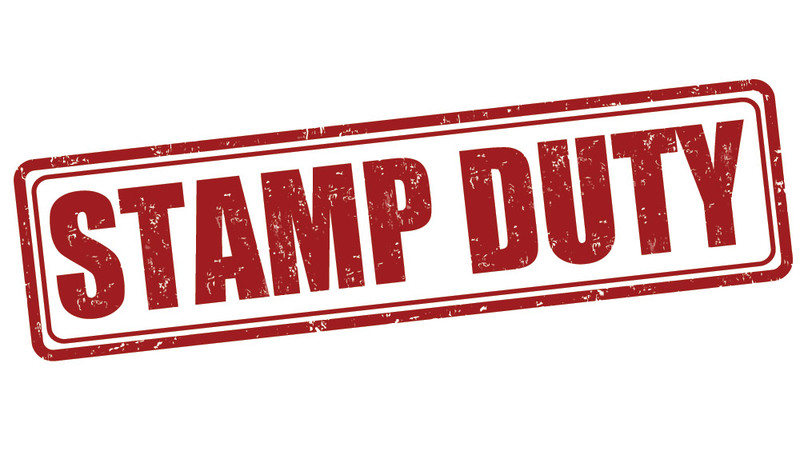 For buyers who already own or who have previously owned a home, Stamp Duty is due on the property's value above £125,000. So, for a property costing £500,000, the buyer would pay 0% on the first £125,000, 2% on the next £125,000 up to £250,000 and then 5% on the final £250,000. That would result in a rather hefty bill of £15,000. The 5% band runs to a maximum value of £925,000 before a 10% Stamp Duty charge applies on the value between £925,001 and £1.5m. Any value higher than £1.5m is subject to 12% in Stamp Duty. As a rather terrifying example, a property with a purchase price of £2m would command a huge £153,750 in Stamp Duty. First-time buyers were handed a welcome boost by Chancellor Philip Hammond in the autumn 2017 Budget. That saw first-timers exempt from Stamp Duty on the first £300,000 of their property's purchase price - a figure that sees many rookie homeowners pay no Stamp Duty at all. So, if you are a first-time buyer lucky enough to be buying a home for £430,000, for instance, you would pay 0% Stamp Duty on the first £300,000 and then 5% on the remaining £130,000 - a final Stamp Duty bill of £6,500. As a comparison, someone buying the same property who is not a first-time buyer would pay 0% on the first £125,000, 2% on the next £125,000 and 5% on the remaining £180,000. That would result in a final bill of £11,500 - substantially more than a first-time buyer. While Stamp Duty for first-time buyers is now far less impactful on your budget than before the 2017 changes, the tax is still a substantial amount of money to find on top of other costs. 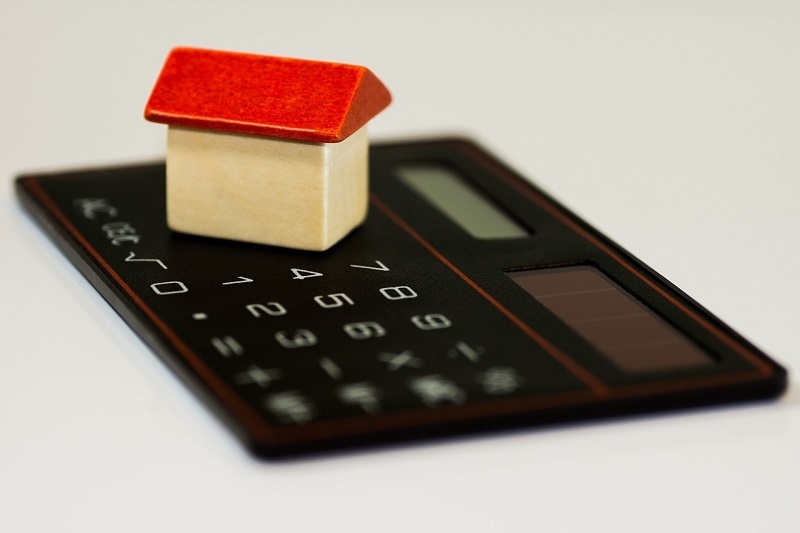 So, it can pay to be aware of ways you can save yourself a tidy sum - particularly when, as a first-time buyer, you've almost certainly had to work extremely hard to raise a deposit in the first place. It's worth pointing out here that HMRC takes what is classes as 'tax avoidance' extremely seriously, so don't try to outdo the system. But when making an offer on a property, always keep your potential Stamp Duty liability in mind. For example, a property on the market for £325,000 would see a first-time buyer liable for 5% in Stamp Duty on £25,000 of the purchase price. That would result in a bill of £1,250. In a slow-moving, buyer's market, an offer of £300,000 might well be perfectly acceptable to the vendor of this particular property - meaning you would be exempt from Stamp Duty as a first-time buyer and save that £1,250. Even if a £25,000 drop was not acceptable in this case, getting as close as you can to that magic £300,000 mark when making an offer will still help to lower your Stamp Duty bill. 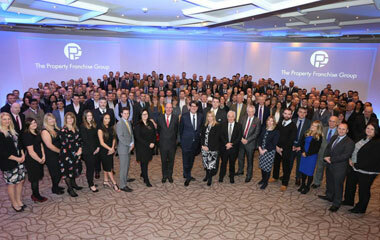 If you are looking at buying a property for the first time and have any questions, get in touch with your local Parkers office who will be happy to help.